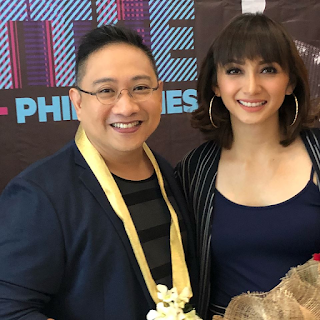 MICHAEL V remains to be one of GMA-7’s biggest goldmines. His two shows with them are both long running programs, “Bubble Gang”, a gag show, and the award-winning sitcom, “Pepito Manaloto”. 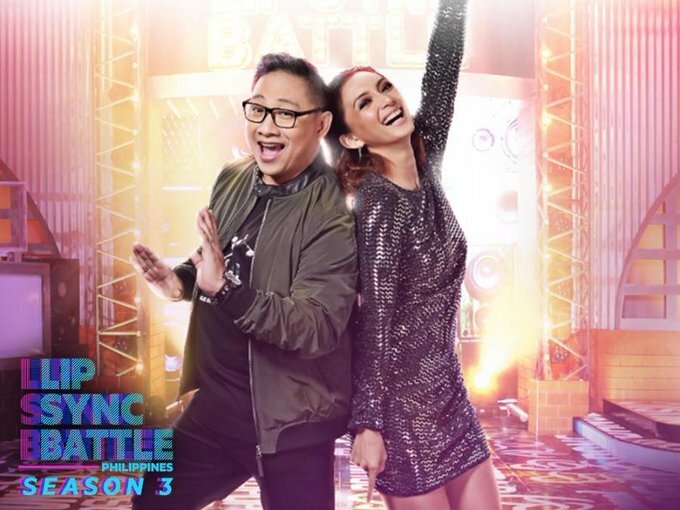 Now, he’s hosting again the new season of “Lip Synch Battle Philippines” that starts on Easter Sunday, April 1. So who are the celebrities that he wants to guest in their show this new season? “Sinabi ko na noon pa, ang AlDub sana. Kaya lang, hindi pumuwede si Maine Mendoza, kaya si Alden Richards lang ang nag-guest sa amin at si Jerald Napoles ang nakalaban niya. Sana, this time, sila ni Maine ang maging guest. Hindi as magkapareha ha, kundi bilang magkalaban. Baka dahil sa paglalaban nila, doon sila magkabalikan,” he laughs. Of course, the ideal choice would be his former colleagues and friend, Ogie Alcasid. But this will be just a pipe dream since Ogie is now at ABS-CBN.